The acclaimed international bestseller of the Tudor court, during the years of Henry VIII's pursuit of Anne Boleyn - and the revolutionary sequence of events that followed. 1521. Henry VIII rules over a fashionable court alive with pageant and celebration, the lack of a son his only threat. When young Mary Boleyn arrives at court, she becomes his new mistress, an unwitting pawn in the ambitions of the powerful Boleyn and Howard families. 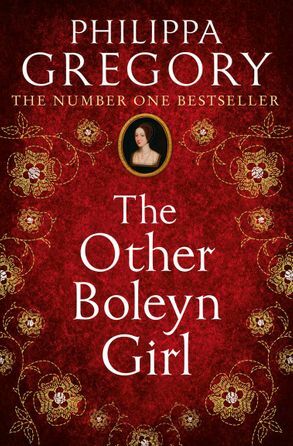 As Henry's interest begins to wane, the Boleyns scheme to put forward Mary's sister, Anne. Yet Anne Boleyn, newly returned from the French court, won't agree to be Henry's mistress – only his wife. Pitting the king's desperation for an heir against the advice of his powerful advisors, Wolsey and Cromwell, what follows will change the course of a country's history. 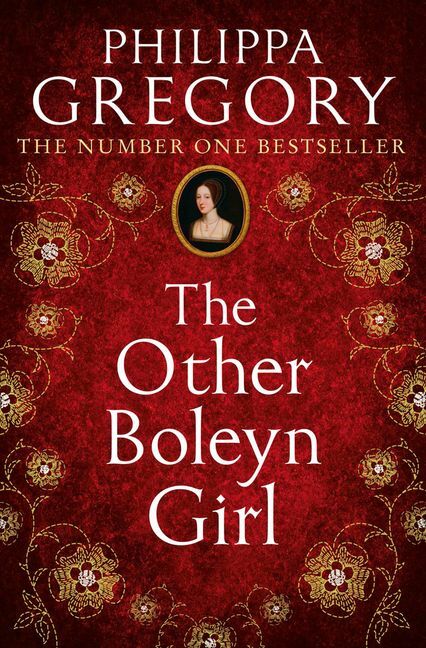 Philippa Gregory is an internationally renowned author of historical novels. She holds a PhD in eighteenth-century literature from the University of Edinburgh. Works that have been adapted for television include A Respectable Trade, The Other Boleyn Girl and The Queen's Fool. The Other Boleyn Girl became a major film, starring Scarlett Johansson, Natalie Portman and Eric Bana. Philippa Gregory lives in the North of England with her family.